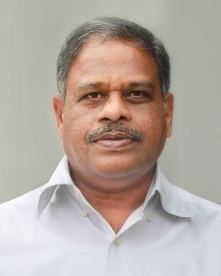 Sri Mamillapalli Sree Krishna, the Joint Secretary of VVIT holds a Masters degree in Computer Science and Engineering from J N T U Kakinada. He is one of the earliest members to have started teaching Computer Science and Engineering subjects in the entire coastal Andhra Pradesh. After completing his graduation in engineering from GITAM, Visakhapatnam, in 1987, he underwent training in the advanced computer science topics in NIIT. He worked as a faculty member in NIIT from 1989 to 1994. 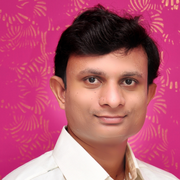 Siva Prasad Pinnamaneni, Assistant Professor in the dept. of CSE is an expert in php, css and js. He specializes in CMS based web development. Madhu Babu Janjanam did his M.Tech from NIT, Suratkal. That is where he expertised in Information Security. 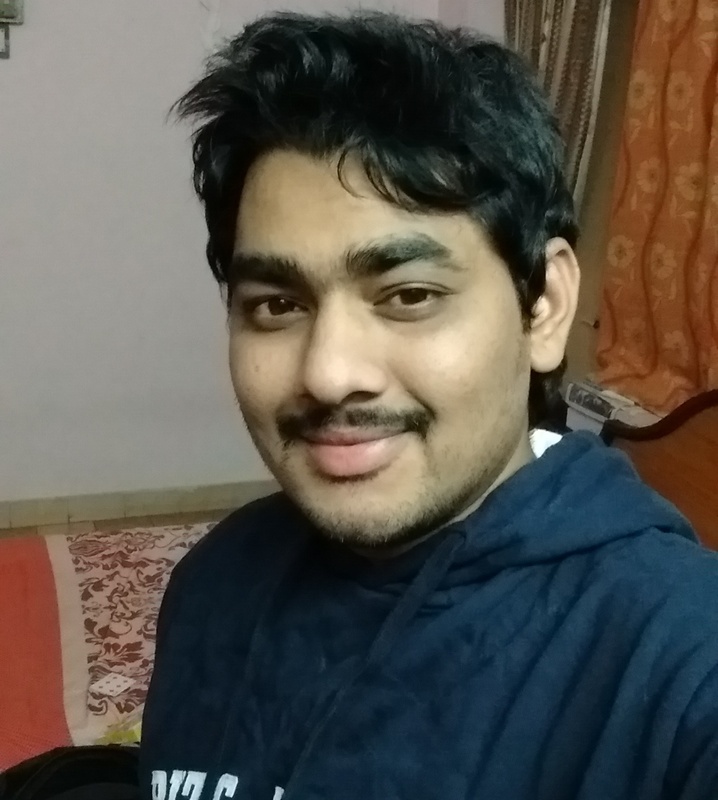 After becoming a Certified Ethical Hacker, he turned his focus towards providing safe and secure websites to his clients. Currently, he is leading a project on building a website for the famous "Guntur General Hospital".